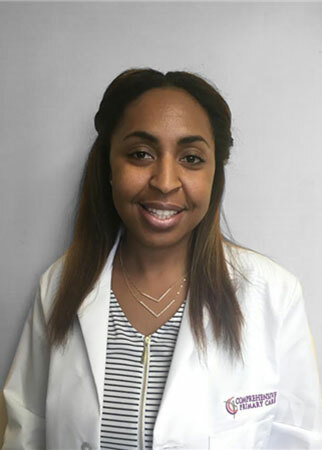 Lisa Lesane, a life-long resident of Maryland, received her MSN with a focus in Family Nurse Practitioner, from Walden University in 2014. Prior to her graduate studies, she earned a bachelor’s degree in nursing from Stevenson University in 2005. Lisa gained 9 years of experience working in the Emergency Department and Urgent Care.